Wat is dit voor site? Wij zoeken de goedkoopste boeken op internet. Sarah Fieldingvonden we het goedkoopst op Bol.com voor €0. We hebben gezocht in nieuwe en tweedehands boeken. Rechtsonderaan de pagina kan je het boek direct bestellen	via Bol	.com. 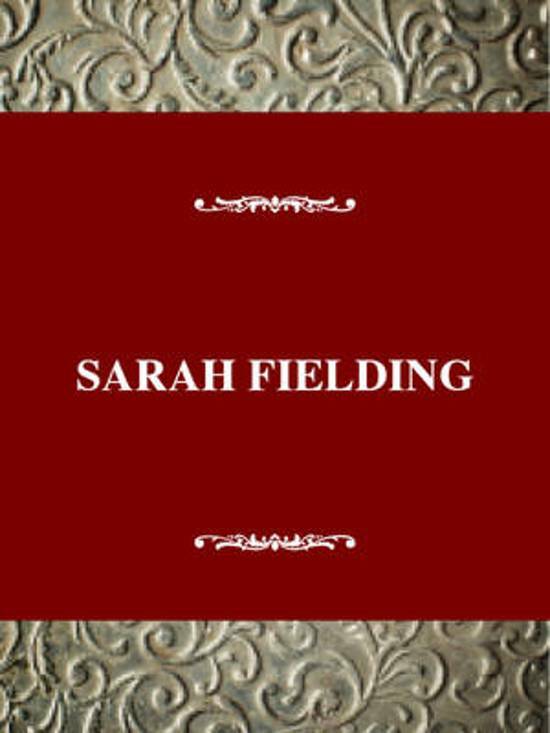 Long of interest to literary scholars as the sister of Henry Fielding and the friend of Samuel Richardson, Sarah Fielding (1710-1768) was also a popular and innovative writer in her own right. In her lifetime Fielding was seen as a leading literary figure, her experimentation with various literary forms impressing readers and influencing later writers. 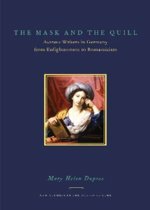 Her works encompass five novels, including the moral romance The Adventures of David Simple and the philosophical fiction The Cry, as well as one of the earliest school stories for girls, a pamphlet of literary criticism, a fictionalized autobiography, and a translation of a classical Greek text. In her fiction Fielding explores the complex relationship between words and things and the moral questions confronting women and men in the middle 18th century; in her time she staked the claim of the woman writer to help shape the development of realistic and romantic fiction. Yet despite increasing attention from scholars in recent years, Sarah Fielding and her place in English letters have until now received no full-length critical analysis. Fully conversant with the array of pertinent critical scholarship, Bree incorporates into her discussion the appraisals of contemporary and later critics, including the considerable body of writing by feminists and New Historicists. 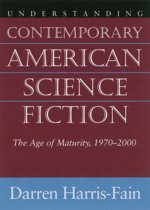 Fielding's fictions, Bree argues, "reveal a high degree of originality in both content and technique" and provide "a new model for women writers...experimenting in different ways with the conventions and taboos of prose fiction." She also addresses Fielding's moral and intellectual vision of women as mature human beings responsible for their own actions and furthers an appreciation of Fielding that was held in her own day - as "a radical, original, and entertaining writer whose works challenged the reader with serious issues of morality and ethics in action."